For 14 seasons, Grey’s Anatomy has been a mainstay on our TV screens — a comforting constant no matter how chaotic life gets. 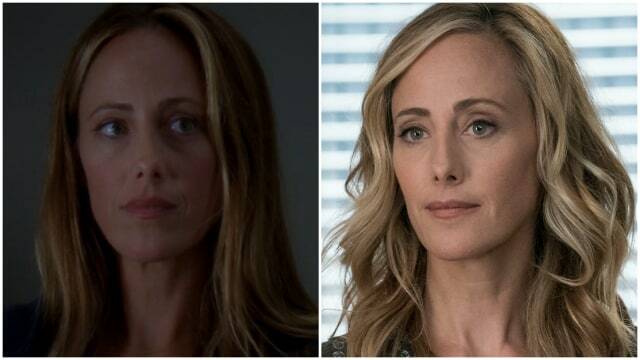 Over time, the faces roaming the halls of Grey Sloan Memorial Hospital have surpassed simply being familiar. The characters feel like old friends who’ve grown alongside us. 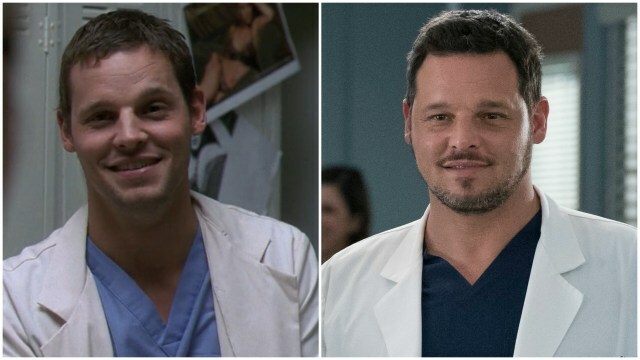 Perhaps that’s why it’s so easy to forget that more than a decade has passed and, just as it has treated us in real life, time has aged the good doctors of Grey Sloan. Remember when the series first started and a fresh-faced Meredith Grey was the girl in the bar? Or how about when Alex Karev was a cocky jerk making the rounds (wink wink, nudge nudge) with every nurse in a 30-mile radius? Much has transpired since the first episode of Grey’s Anatomy in 2005. The characters have endured heartbreak, joy, loss, love, near-death experiences and everything in between. But can you see it on their faces? We went way back in time to pull photos from your favorite characters’ first episodes and compare them to the doctors they are today. Warning: This experience may make you acutely aware of your own mortality. 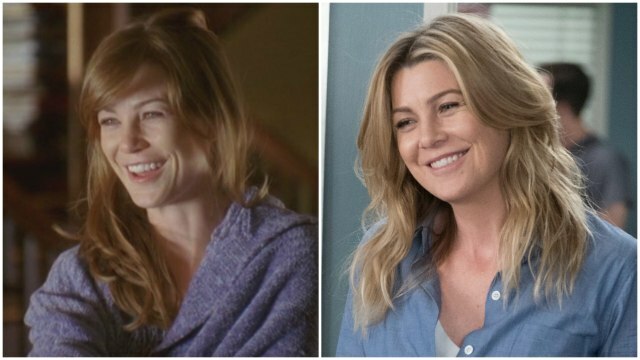 It’s impossible to look back on Meredith Grey’s beginning and not feel a little sad since her beginning is all wrapped up in Derek Shepherd (may he #RIP). But aside from moving beyond that girl in the bar, Meredith’s life has changed in myriad other ways, too: She’s now a widow, a mother of three, chief of general surgery, a Harper Avery award winner and much more. Oh, and she’s almost died about 100 times. Aw, look at little baby Karev! Then again, for as cute as the younger version of Meredith’s “person” was, he wasn’t exactly the loyal, kindhearted (albeit hotheaded) doctor we’ve all since come to know and love. Back then, he was more interested in the on-call room than in saving kids’ lives. If there was a Most Improved Player award, it would definitely go to this guy. 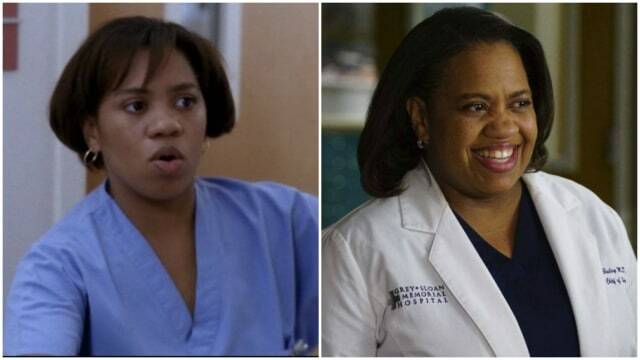 Is it just us, or has Miranda Bailey softened in both looks and personality over the years? In the beginning, she was arguably the most feared doctor on staff at Grey Sloan — with a severe haircut to match her hard personality. However, in addition to a better coif, Miranda has morphed into a much more empathetic person… or, at least, residents no longer flee at the sight of her. 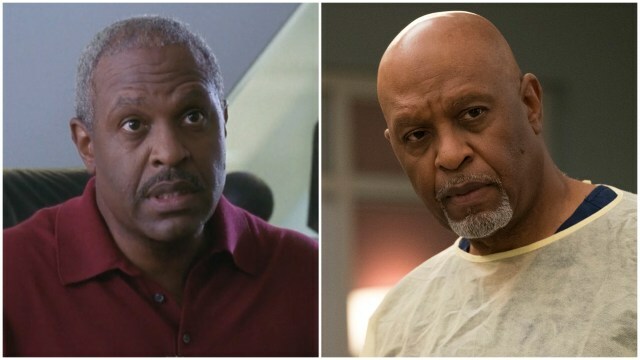 He may have less hair than he did in Season 1, but we’d argue that Dr. Richard Webber has gained so much more in the trade-off. Sure, he lost his loving wife Adele. 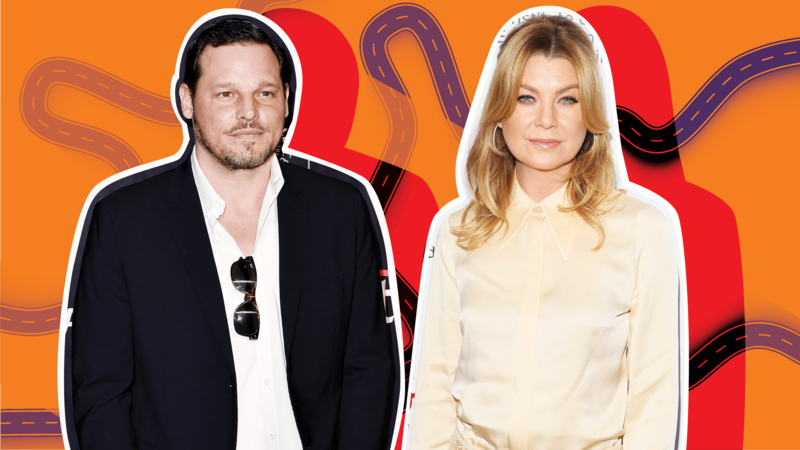 But he has since remarried to Dr. Catherine Avery, formed a close bond with Meredith, reconnected with the daughter he didn’t know he had (Maggie) and kicked his alcohol addiction for good. Would it be wrong to say this man ages like a fine wine? 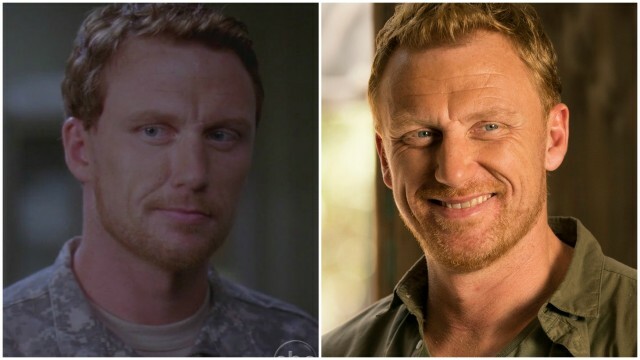 Dr. Owen Hunt made us all swoon when he first swooped in as a gung-ho military man to yank an icicle out of Cristina Yang. And now, well, he’s making us all swoon as head of surgery and current foster parent of one super-cute little kid. 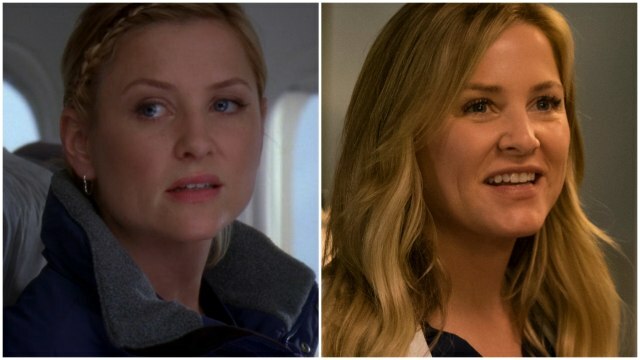 Although Jessica Capshaw’s departure from Grey’s has already been announced, we’re clearly not ready to let go of her incredible character just yet. From the day she joined the team at Grey Sloan, Dr. Arizona Robbins has been a breath of fresh air. Who will be the bouncy, perpetually happy person to balance out Mer’s dark and twisty persona once Arizona’s gone? Again, we’re not ready. It’s bad enough that Grey’s is making us say goodbye to Arizona; it’s even worse that they’re taking away Arizona’s BFF, April, in the same fell swoop. It’s particularly difficult to say goodbye to April when you consider her tremendous growth since her first episode. She’s been fired, she’s lost a baby, she’s gotten divorced, she’s suffered a crisis of faith — and yet she always bounced back. She will be missed. 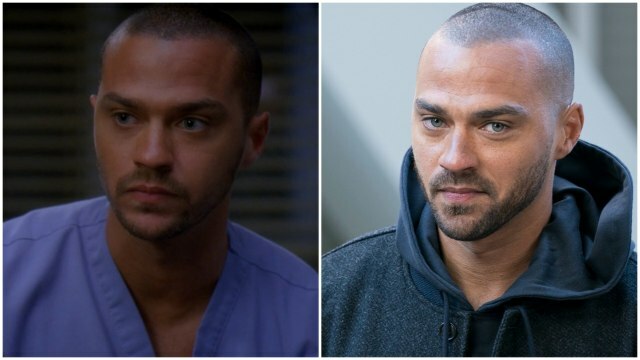 My, my, my… how the times have changed for Dr. Jackson Avery. When he first joined Grey Sloan as part of the Mercy Grace merger, he desperately avoided any association with his famous family. He was also overconfident and not at all on the career path for plastic surgery. Now, he basically runs the hospital on behalf of his family and is the head of plastics. And don’t even get us started on his complicated love life. Were these pictures taken five years apart or five days apart? It’s nearly impossible to tell (although the answer is the former). 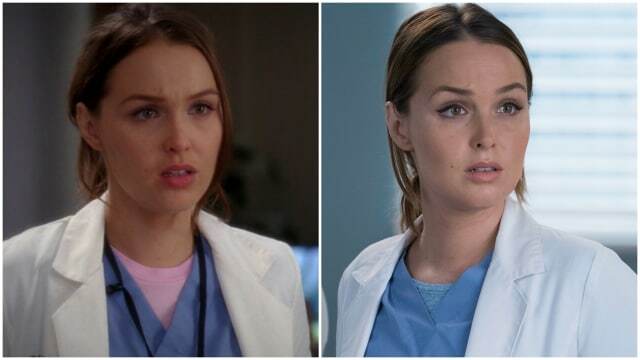 Either actress Camilla Luddington has stumbled across the fountain of youth or being delirious in love with Alex Karev keeps Jo looking just as young as the first day she came to Grey Sloan. Poor Amelia — she’s right up there with Meredith in the “why do horrible things keep happening to me?” department. 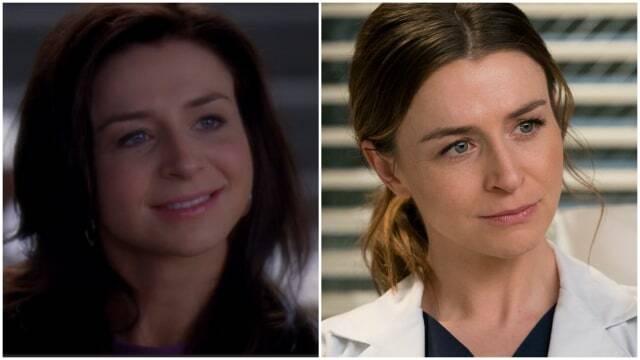 From battling substance abuse issues to losing her child to just recently having a large brain tumor removed, Derek Shepherd’s little sis has overcome a lot to become the doctor she is today. Say hello to the glow-up! 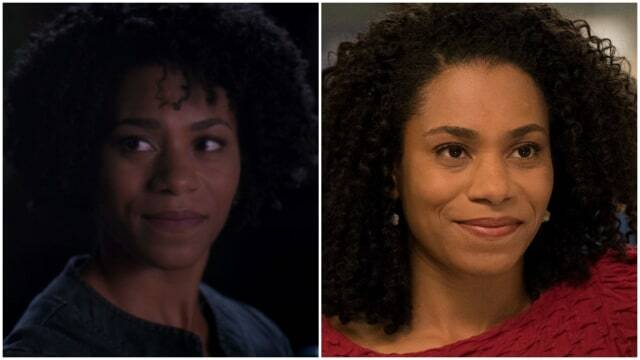 Dr. Maggie Pierce was a hot mess when she first wandered into Grey Sloan, but she has since become one of the most endearing “new” characters on the long-running series. She’s still awkward, of course — that’s part of her charm. Just ask Jackson. 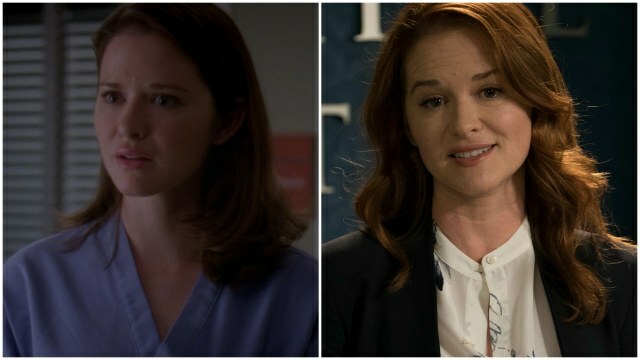 Although Teddy isn’t a main character on Grey’s Anatomy, she has been popping up for the better part of a decade now — and we’re finally getting to see her come full circle. In the beginning, she was constantly pining over someone (mostly Owen). Now, she’s strong enough to walk away from one-sided relationships. Did we mention she’s also a kickass doctor? More Teddy, please!